Open innovation starts with the right mindset – but its success depends on the right skills and tools. From our experience of running projects with organisations around the world, we have identified what makes a company ready for open innovation. Does it have the right policies, processes and partnership approach? How about its purpose, people or platforms? Do its collaborations have sufficient pace and profitability for all partners to benefit? 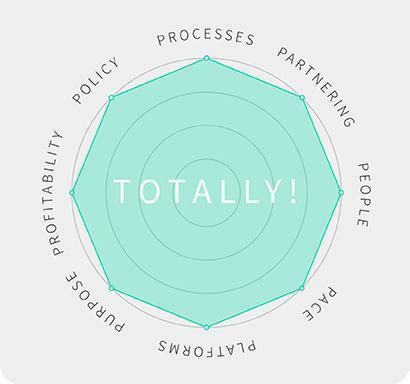 Take our Open Organisation Test today to find out how your company measures up. You’ll see your results immediately and receive a copy by email. Your data will, of course, remain confidential.